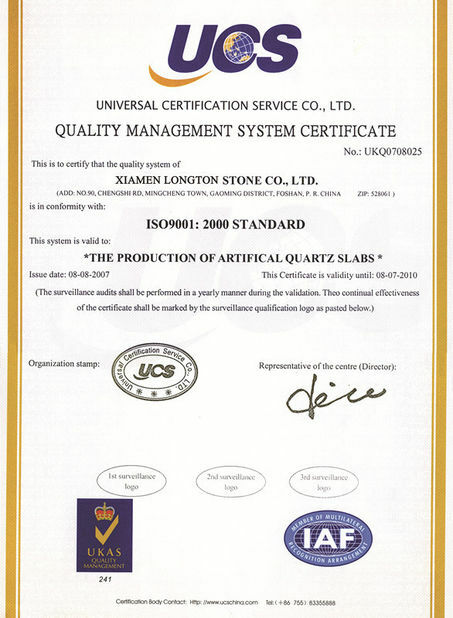 Quality Control - Xiamen Longton Stone Co.,Ltd. Dear Joy,You are the first person I met in China.You are so kind,patience and professional.All our team love to work with you.Thank you. 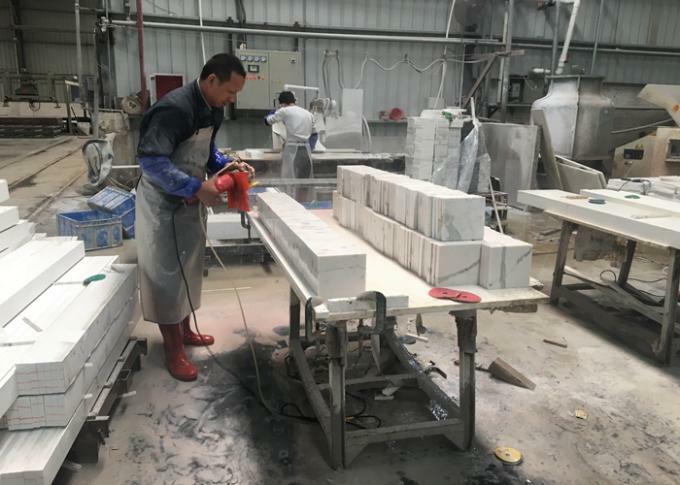 Since select the block, we have do the strictly quality control. 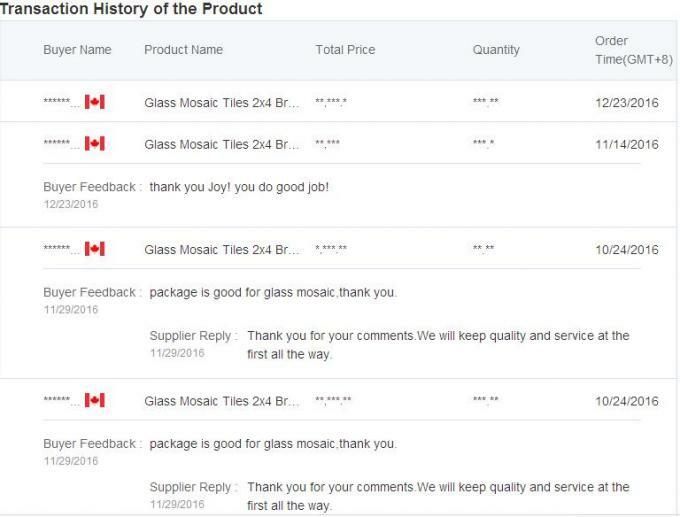 Before delivery to factory, all the stone we buy must go through three complex detection steps. 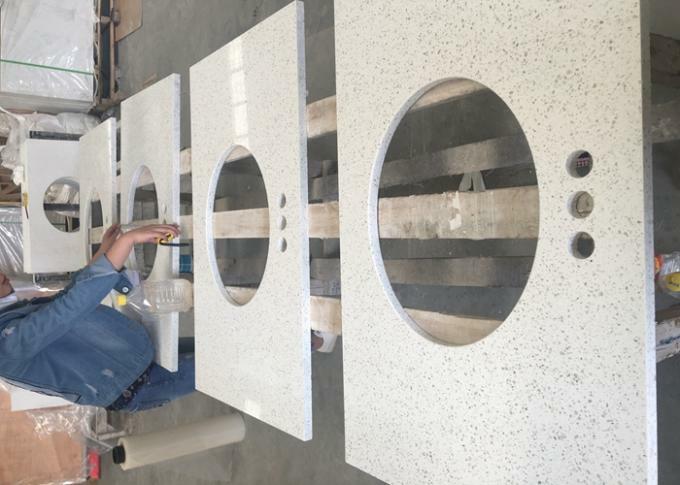 During processing, we will keep tracking in the stone color, cracks, thickness, integrity, and polish degree. 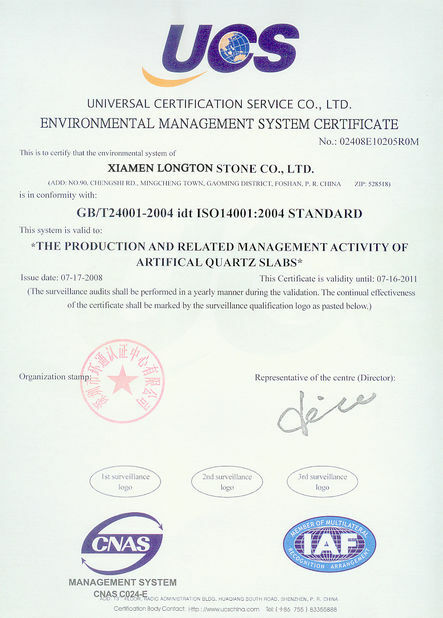 Our quality control system includes manual inspection and automatic detection by the international leading technology. 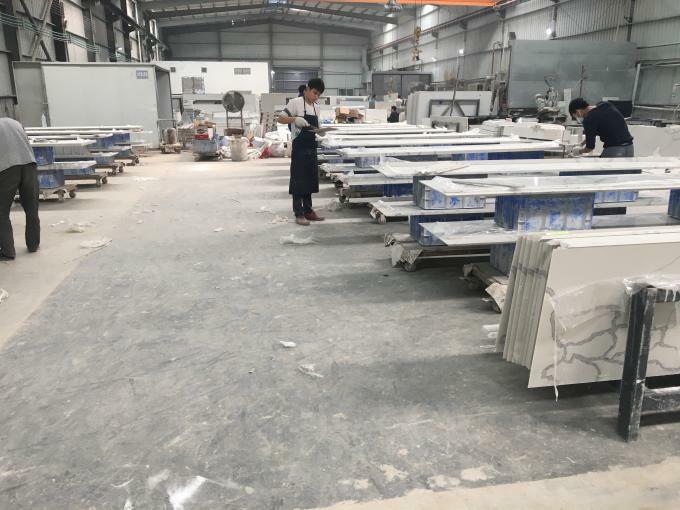 Before loading, we would carry on the precision testing of some details size, such as: drilling depth, pitch, edge processing point of view and so on. In packing, we also did very detailed protection. 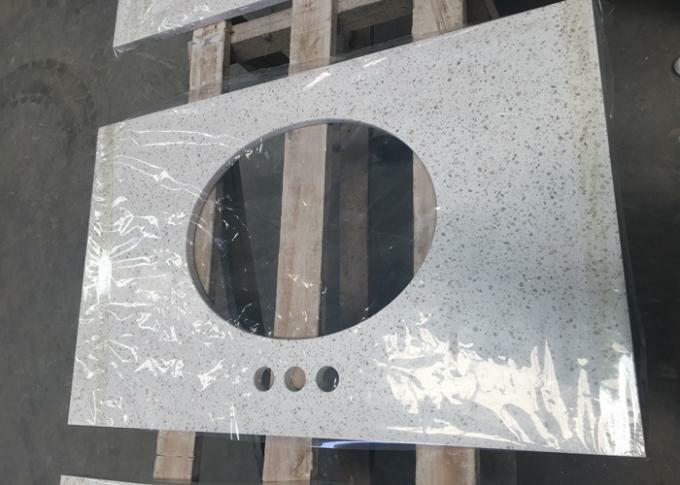 Product packaging, spatial arrangement and stacking are all carried out by experienced and professional arrangements to ensure that you could receive goods same as your expect. Regarding product packing and loading, we also do safe way. 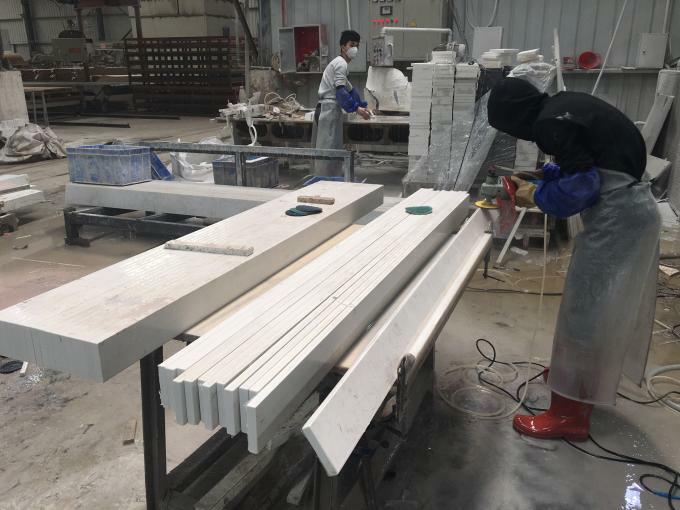 We have rich experienced and professional team to handle product packing, space availability and stacking in container, ensure that the goods you receive and you expect are same.